Looking for Memory Techniques that work? 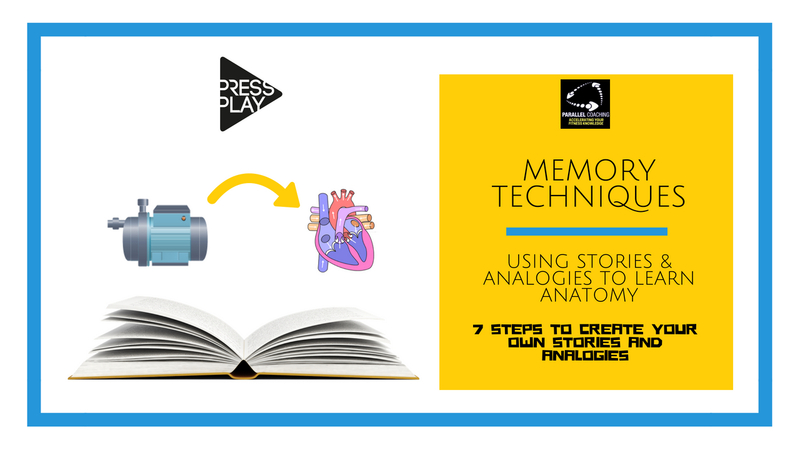 If you struggle to learn and remember key anatomy concepts, then try using stories and analogies. Most of the ways we understand the world is through narratives, metaphors, or stories. So, why should it be any different for remembering Anatomy? Most learners aim to learn the entirety of their anatomy and physiology manual by reading it word for word, and trying to learn it in that way. Link what you don’t know to what you already know. Learning is the ability to link what you don’t know to what you do know, and stories and analogies are great for this. A good example is relating the heart to a water pump, and the circulatory system as a network of water around your house, or around a swimming pool. You can build your own stories and analogies… or you can use ours. 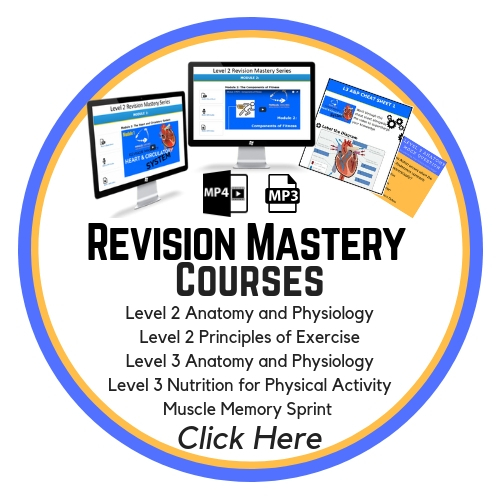 Our Revision Mastery Series is packed full of stories and analogies. What part of your anatomy are you struggling with…? Step 1: What topic are you trying to learn? 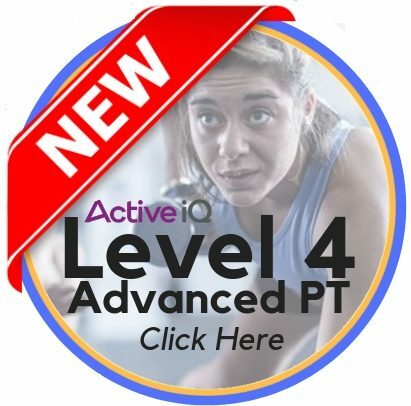 Step 4: Is there anything familiar about this new thing you are learning? i.e. The circulation looks like a maze or a water network. Step 7: Put it all together to have a clear analogy that works for you. If you dont want to make your own stories and analogies… borrow ours! Click the link to save yourself hours of making your own stories and analogies!